If you are looking for premium quality used cars in your area then you should really consider our used car dealership at Budds’ BMW Hamilton. BMW stands for quality and performance, and all of our used vehicles are put through testing and inspections by professional and experienced BMW technicians to ensure that they can be certified to sell to our customers. If you are having trouble finding good used cars, then you should continue reading to find out how you can find our used car dealership at Budds’ BMW Hamilton! 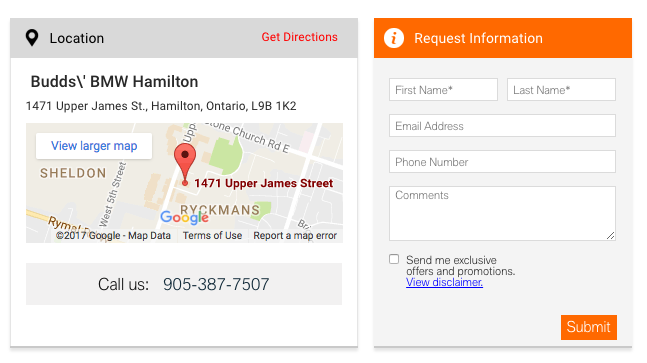 How do I find Budds’ BMW Hamilton’s used car dealership? Google is a very helpful search tool and can be very effective for finding our used car dealership at Budds’ BMW Hamilton. 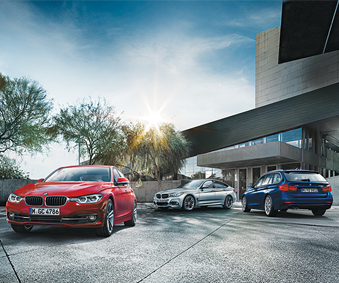 Clicking on this link will send you straight to our homepage at Budds’ BMW Hamilton. You’re almost there! 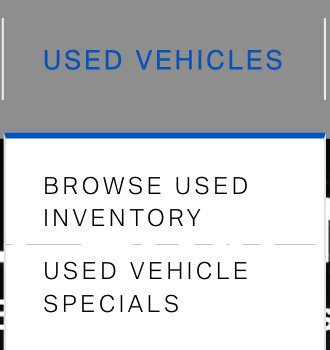 This will take you to the next page where you can look through our inventory of premium quality used cars. Scan through the inventory at our used car dealership at Budds’ BMW Hamilton. All the information and HD photos that you need are here. You can even schedule a test drive in the vehicle of your choice; get your current vehicle appraised for a trade in value, and compare different vehicles. Now, hurry up and finish your last step! Once you have chosen the car you want from our used car dealership at Budds’ BMW Hamilton, just fill in the required information on this form and click submit! One of our representatives will contact you promptly! Finding a used car dealership that can offer you certified premium quality vehicles is easy when you choose Budds’ BMW Hamilton. All of our vehicles are built with genuine BMW parts and you can have confidence in knowing that your used vehicle is in pristine shape when you drive it off of our lot. For more information about Budds’ BMW Hamilton, please continue to browse through our website, or you can contact us by phone at (905) 387-7507 or by filling out our contact form.